Embassy Suites Fort Worth Downtown is located in Sundance Square near the Main Street Fort Worth Art Festival and is just a short walk from Fort Worth's entertainment districts. 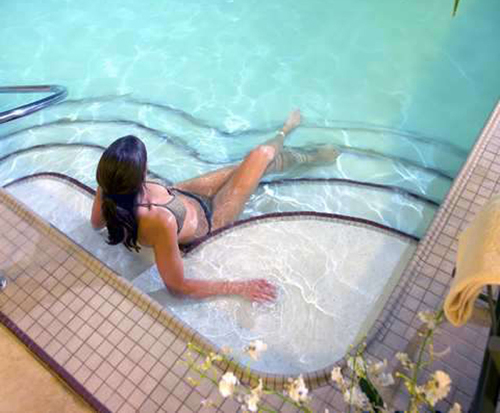 This luxurious hotel has a beautiful indoor swimming pool and fitness center. A free hot breakfast is offered in the morning and an on-site full service Thai restaurant is located on the property that serves lunch and dinner. Bass Performance Hall is across the street and the Fort Worth Convention Center is just blocks away. Interstates 35 and 30 are minutes away, making easy access to all that Fort Worth has to offer. After checking in to your two bedroom suite, head down to the Manager's Reception, where you can enjoy a drink and appetizer each evening. 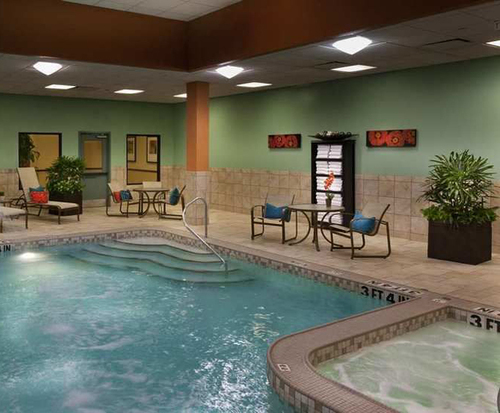 Take a swim in the indoor pool, or squeeze in a quick work out in the fitness center. For dinner, head down to Thai Tina's for delicious cuisine, or order room service and dine in the privacy and comfort of your own room. Every room at the Embassy Suites Fort Worth Downtown has a living area and a bedroom, two televisions with cable, a refrigerator, microwave, coffeemaker and wet bar. 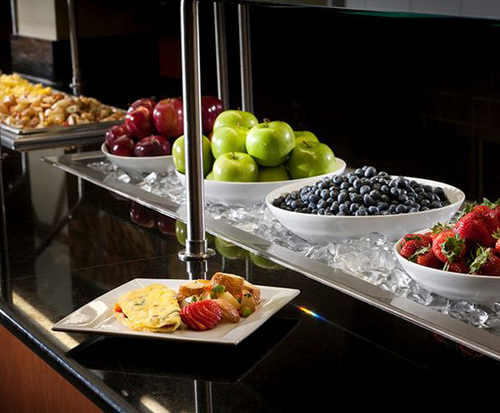 Every stay includes a complimentary breakfast in the morning. Several restaurants are located within walking distance, including Salata, Starbucks and Fox & Hound. Embassy Suites Fort Worth Downtown is located in Sundance Square Plaza, which means that shopping surrounds you! Sundance Square has everything from large retailers like H&M to smaller, more intimate shops.